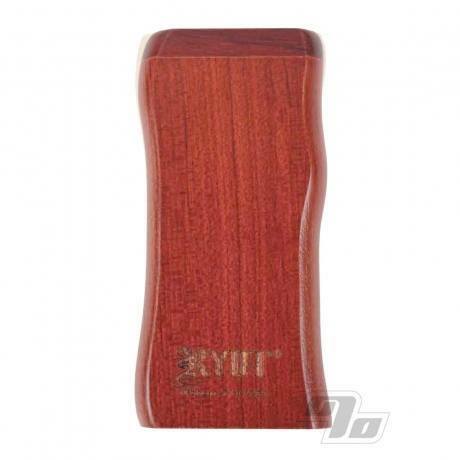 This Dugout smoking system from RYOT is fashioned from Rosewood and has a dual-purpose magnetic twist top lid. This not only keeps the lid closed but also secures a poker in the bottom! 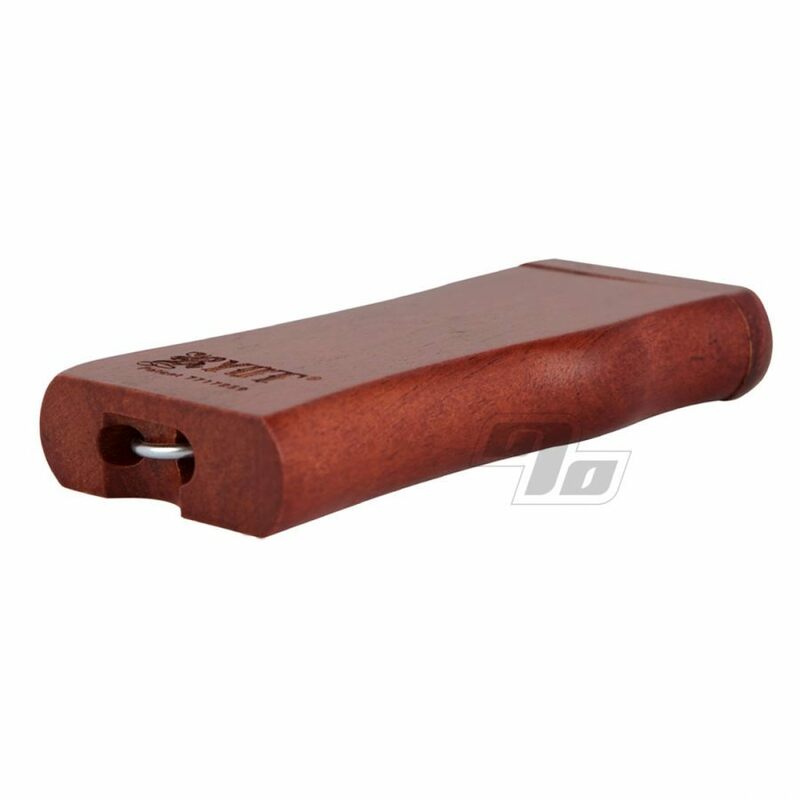 Same size as your standard dugout, each consists of a box, a poker, and we throw in a free cigarette style one hitter bat. 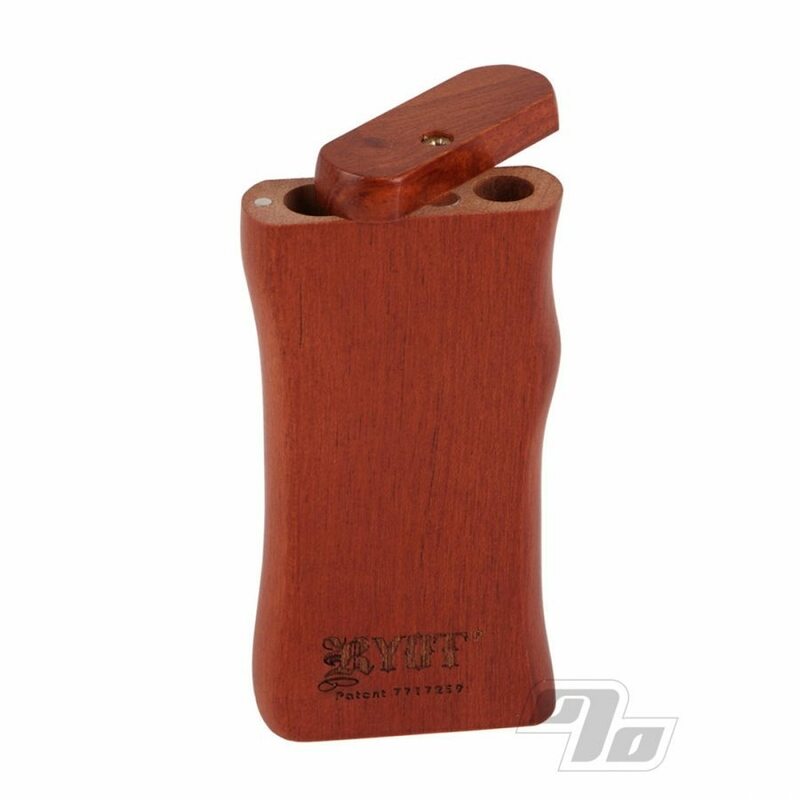 Two compartments; one contains the one hitter bat, the other is used to store your herbs. The steel poker and lid is held in place by an internal magnet. All precision machined and finished. 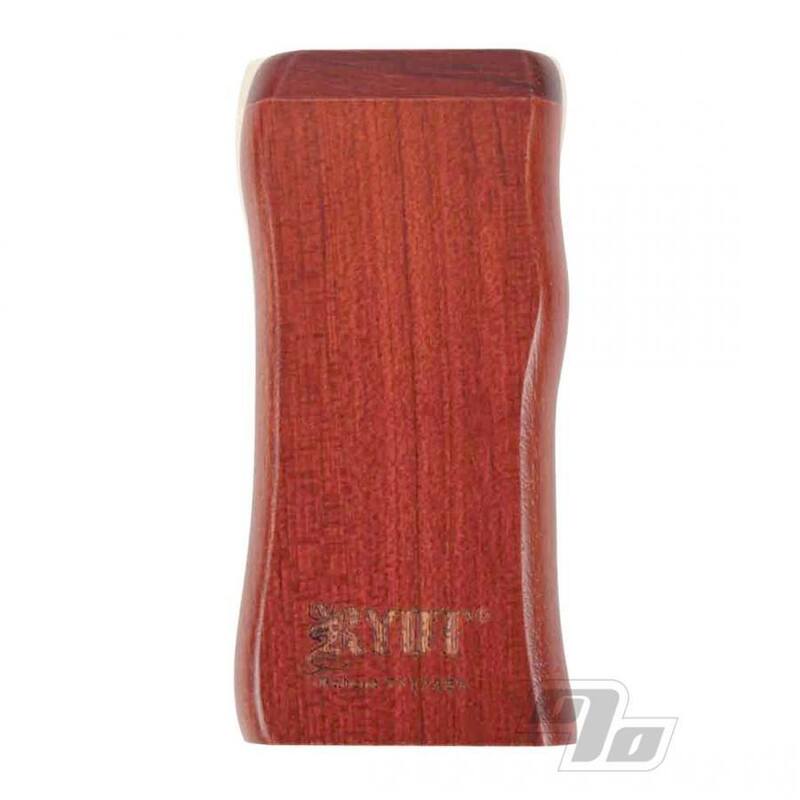 To use, twist open the lid of the RYOT Dugout, remove the one hitter bat, push the bat into the herb storage compartment and give it a twist. This will fill the end of the one hitter with enough smoking material for "one hit". When finished, simply use the included poker to clear the ash, replace the bat and poker, and twist close it up. 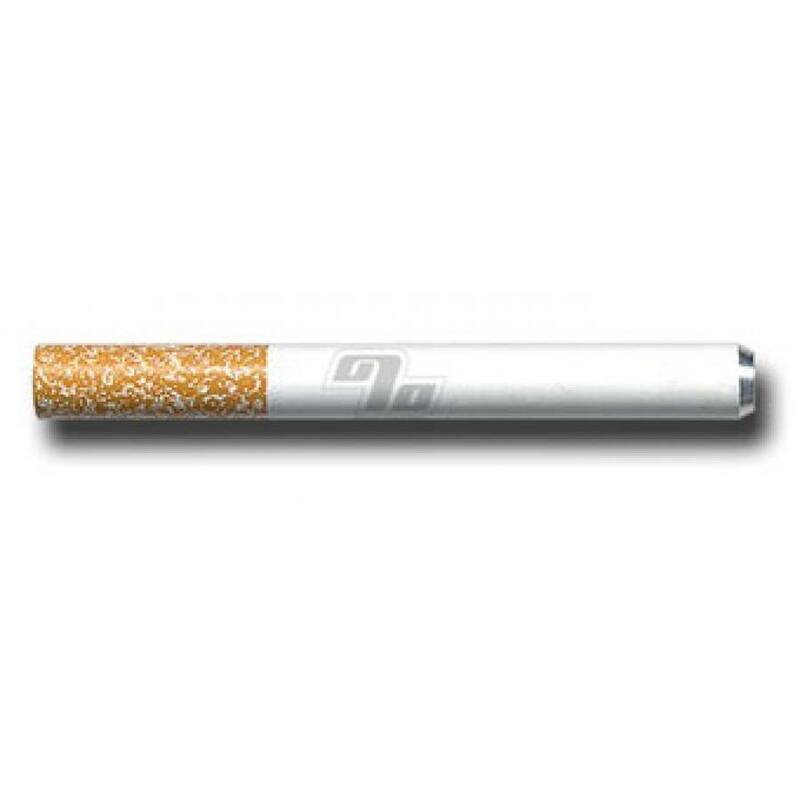 Dugout smoking systems complete with one hitters are ideal for when you are trying to cutback on tobacco smoking. Also works great for toking all kinds of legal herbs. My 20 year old hitter box finally bit the big one. I am really impressed with the quality and extra features of this dugout. The spin top and magnet is unique. Very nice item. These dugouts are nice! Smooth and clandestine, perfect with the quartz bats. And the magnetic poker is great. With a poker imbedded within the bottom of the dugout, this is the complete system. Love it, very pretty. Especially love the poker. I've been using this for a couple years and it has held up very well. The magnets are as strong as ever and it keeps almost all of the smell in.